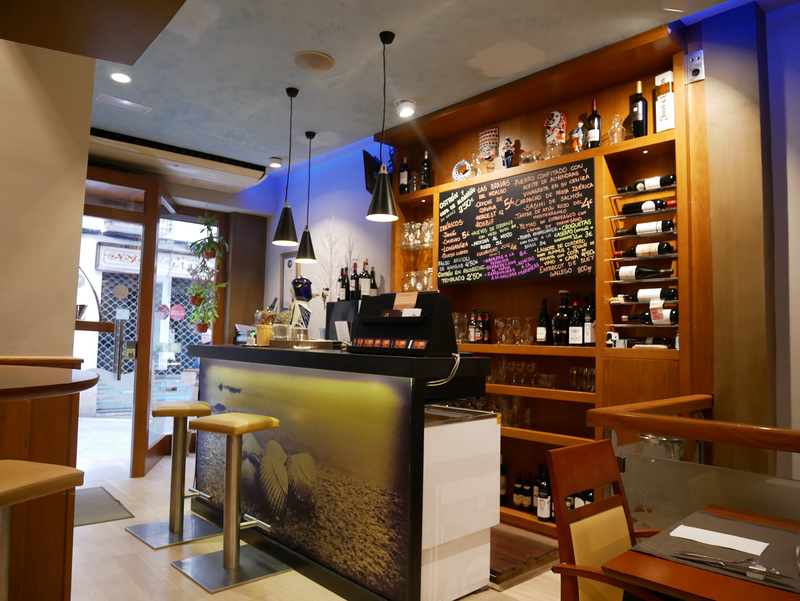 Located in one of the most typical streets of the city, very close to the Paseo Marítimo, it offers a warm and at the same time familiar atmosphere. Casa Hidalgo is run by the couple José Yáñez and Lola Freitas since 1987. 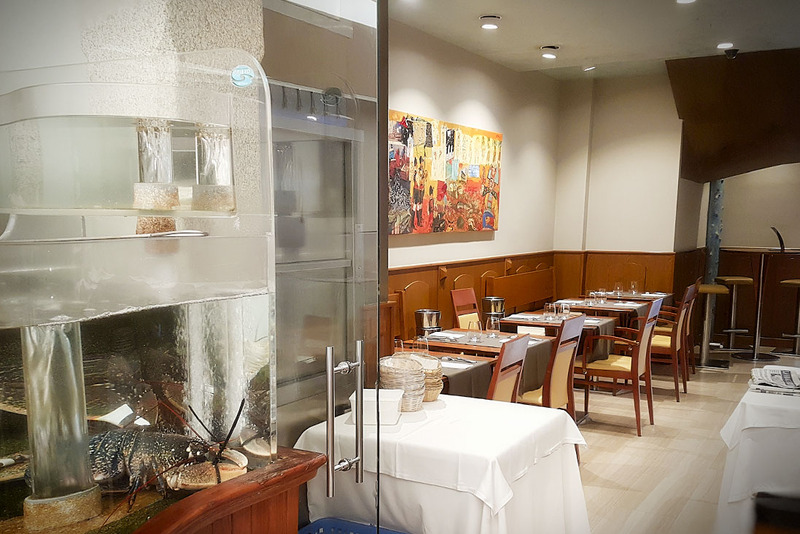 Lola takes care of the customers and José elaborates with enthusiasm and imagination a regional cuisine that travels from Catalonia to Galicia, offering the best recipes and products of these two such rich and complementary areas in their gastronomic realities. 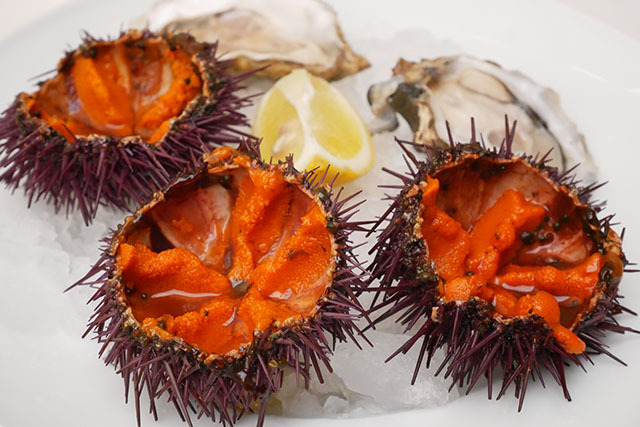 In Casa Hidalgo, it is important to highlight the great importance of fish and shellfish of great quality and freshness, as well as the recognized and tasty Galician meats, as well as an elaborate dessert menu. 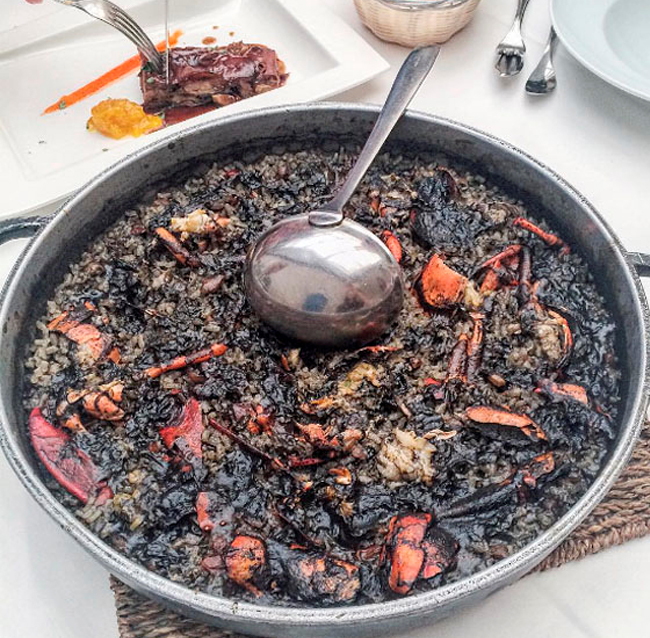 In our restaurant’s menu you can find dishes much appreciated by our customers such as our Black Rice with Lobster, Special Fish Fideua Hidalgo, Seafood Stew, Hake Suquet with Clams, Veal Entrecote with Paris Coffee Sauce, etc, etc , etc. Casa Hidalgo Restaurant also has a daily menu at noon, where homemade food and product quality combine perfectly. 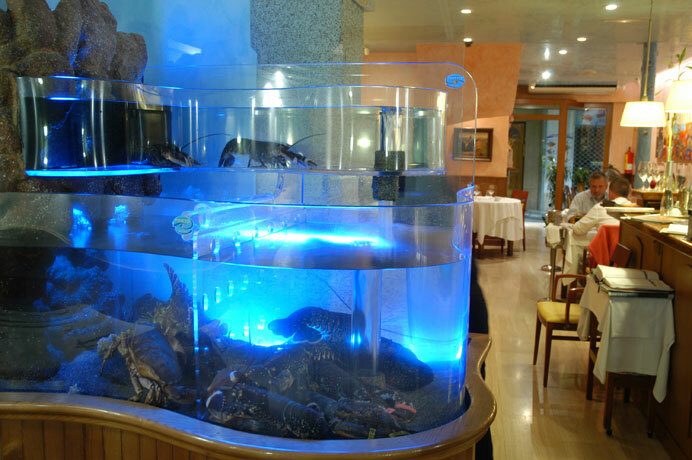 Our restaurant has its own nursery to guarantee the freshness of the most exquisite pieces. 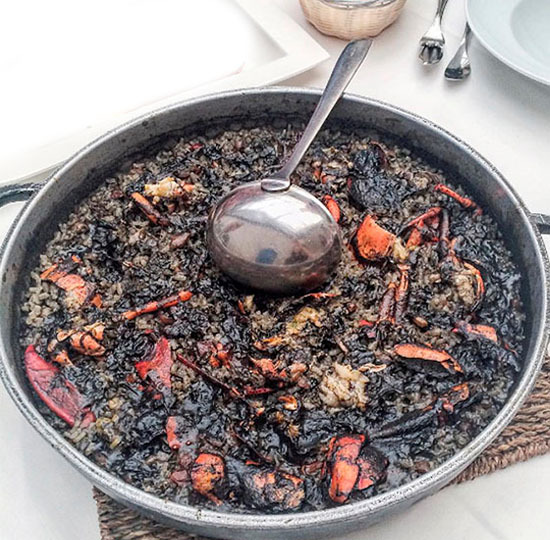 In our day to day, we offer special seasonal dishes outside of Carta depending on what is available at La Lonja. We also accept orders for special dishes ordered in advance. 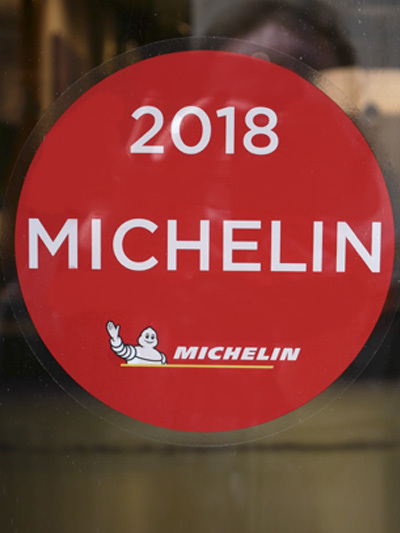 In Restaurante Casa Hidalgo we are very proud to be one of the restaurants recommended by the renowned and prestigious Michelin Guide. This recognition of our place, our cuisine and our service makes us strive even harder so that our customers are satisfied and enjoy the pleasure of good food.